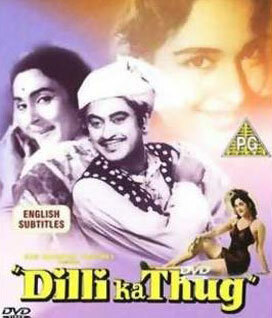 Hum To Mohabbat Karega Lyrics of Dilli Ka Thug (1958): This is a lovely song from Dilli Ka Thug starring Kishore Kumar, Nutan, Madan Puri and Iftekhar. 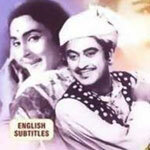 It is sung by Kishore Kumar and composed by Ravi. Laila Laila karega "Laila oye Laila"